Are you a blogger who wants to make money online from affiliate marketing? 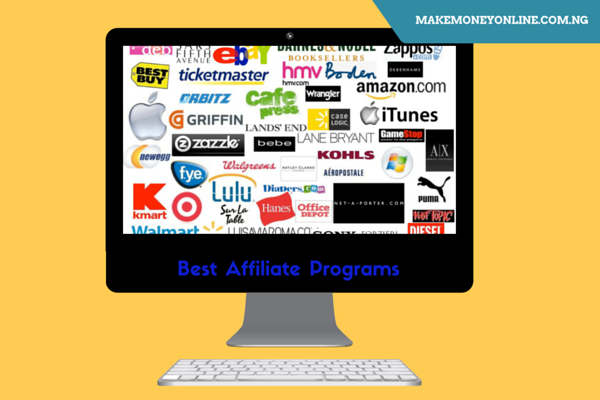 If yes, see the examples of affiliates marketing that generate good income for bloggers. 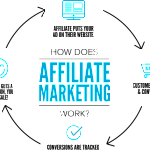 “Can you give examples of affiliates marketing that generate good income for bloggers? 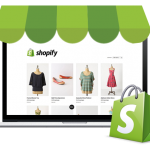 In affiliate program, you simply refer a friend to buy something somewhere and you are paid a sales commission after successful sales. There are so many affiliate marketing programs out there that you can join to make money. But if you want to create the best blog that can make your money, you need to figure out which particular affiliate program will work best for you. Many of the programs works differently for different people depending so many things to include the blogger’s knowledge of the niche, daily web traffic statistics and commission rate. So, barely will you have the best list of affiliate marketing that fit the topic of this article. However, there are few ones I and my friends have used to make substantial income online. Those are the once I will list here for you. Even at that, you need to do your homework to ascertain their profitability. (1) Commission Junction Affiliate: I have personally made some reasonable amount of dollar from CJ affiliate. There are so many things you can promote there to make money. You need a good marketing plan to be accepted in Cj Affiliate program. 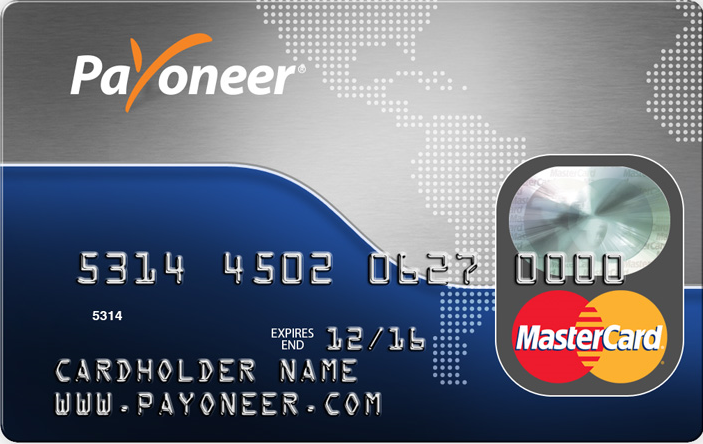 Of course, if you are not in US or Canada, you will need to have Payoneer account so that you use to receive payment from CJ. (2) Amazon Affiliate: Amazon is a large online marketplace. People all over the world enjoys shopping from Amazon before of the durability of their products. 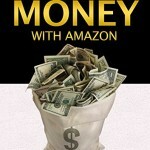 You can join amazon associated and make substantial income from it. I have promoted few gadgets and the results are tremendous. You will also need a Payoneer account to receive payment from Amazon affiliate if you are not in the US or Canada. (4) Aliexpress: Aliexpress are mega online dealers of wholesale products from the China business hub. Almost every imported goods in the Supermarkets are from Alibaba/Aliexpress online mall. They deal directly with the manufacturers. 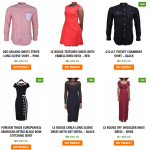 Top bloggers in Nigera such as Pascal Okafor of Naijatechguide have made reasonable income from Aliexpress affiliate marketing. 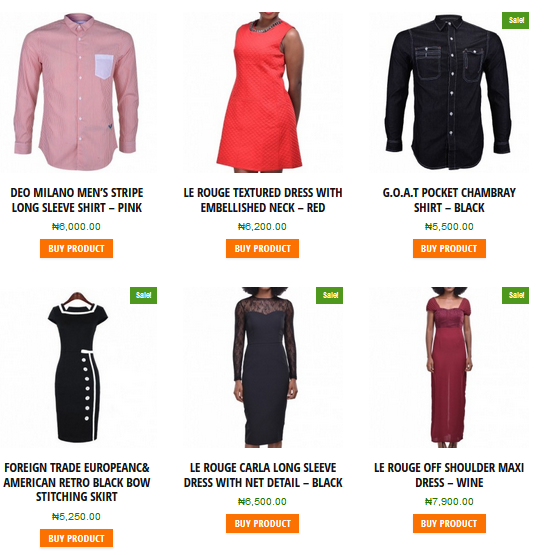 (5) Konga Affiliate Programme: This is a Nigerian based eCommerce website that allows Nigerian to earn mony (in Naira) by promoting their products on their websites or blogs. I have written so many lessons on Konga Affiliate Program here, here and here. Konga affiliate registration is free and yo can signup here. Affiliate programs works differently according to the niche. If you are a fashion blogger, you will make money from promoting fashion products such as cloths, caps, ties, pants and other accessories. The amount you can make from sales commission depends largely on your professionalism, the cost of the product, the traffic statistics and the commission rate. Many affiliate programs offer mouth watering commissions. In these type of program, you only need few pepole to buy something and you are okay for that day. 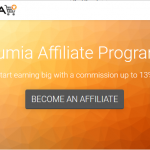 I earlier have publish a lesson on best affiliate programs in Nigeria for bloggers. So you can still find that lesson useful. Now what you need is an action plan on how to make money from these aforementioned affiliate programs. Others are making from them. So, you too can make it. Promise: I will be updating this page regularly with other affiliate program I will discover in the future. SO, consider coming back to this lesson regularly as you are expecting timely updates. Tell us which of the affiliate program works best for you and the strategy you have used in the comments section. If you have any question or feedback, use the comments section below.